A Masters by Research is a single-year research degree. You will work on a research project in one of our Research Institutes. An MScR allows you to gain specialist knowledge in your research area, and is sometimes taken as a precursor to a PhD. A Master of Philosophy is a two-year research degree. Like PhD students, you will work on a research project in one of our Research Institutes. You need to first identify a possible academic supervisor working in the area that you would like to carry out research and if they are willing to supervise you for an MPhil degree. You can find information on our academic staff on our research web pages. Also check that you meet the standard entry requirements and have established how you will fund your studies. Research students who are registered at another University can apply to visit us under our Visiting Research (VRes) programme. 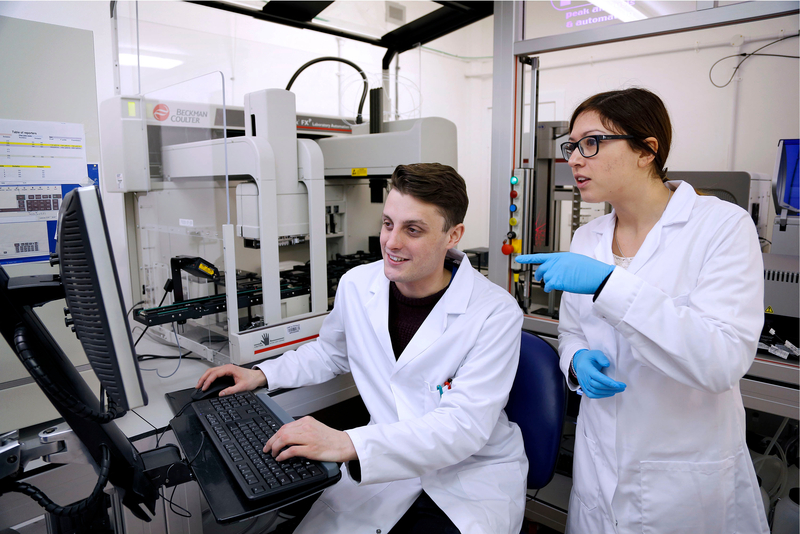 Your visit will normally involve research collaboration within one of our Research Institutes, and you will need to identify an academic supervisor to work with during your visit. Our Visiting Research Students are registered on the University's student record system, giving you access to University services such as the library, IT facilities and door access. The School will endeavour to accommodate you within our PGR desk space, but we cannot guarantee to do this. If your visit is for less than twelve weeks, you will not be charged a tuition fee and will not be subject to the University's English language entry requirements. For visits of more than twelve weeks and up to a year, you will be charged a flat rate fee, which is £690 in session 2018/19. Your admission is subject to the University's English language entry requirements, as listed for our PhD in Engineering. It is not possible to waive the English language requirement. International students must ensure they hold the correct visa. For more information, please visit the Edinburgh Global Immigration webpage. Further information can be found in the University's Visiting Student policy. To apply for a Visiting Research Student position, please first contact a supervisor in your research area. (Supervisors should contact the Graduate School Office for information on VRes applications. These require permission from the Head of Research Institute).